Chefs at independent restaurants have the flexibility to be a bit more experimental with ingredients and flavors. To track what’s on their radar, Technomic examined more than 50 menus from leading indies across the U.S. These three food trends are making their way from kitchen to plate. 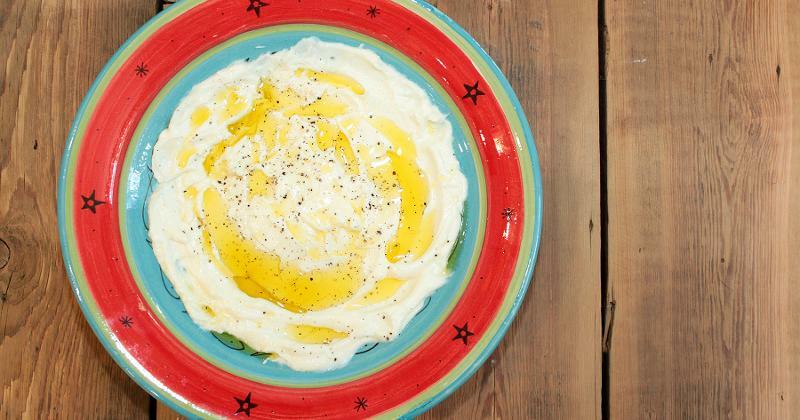 A soft, white cheese made from strained yogurt, labneh is popular in Middle Eastern cuisine, and is often combined with herbs and spices in spreads, dips and sauces. 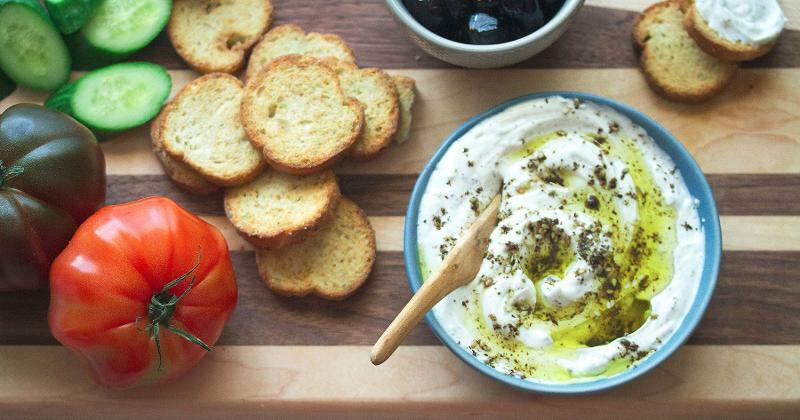 Labneh can be used in ways similar to Greek yogurt or skyr, showing up in breakfast items and desserts as well as more savory applications. Where it’s on the menu: Kubeh restaurant in New York City serves a pita sandwich filled with chicken, arugula, red peppers, caramelized onions and labneh. An Italian specialty, bottarga is salted, cured fish roe with a somewhat dry texture. It can be sliced or ground and is usually sprinkled on top of a dish to add briny flavor. 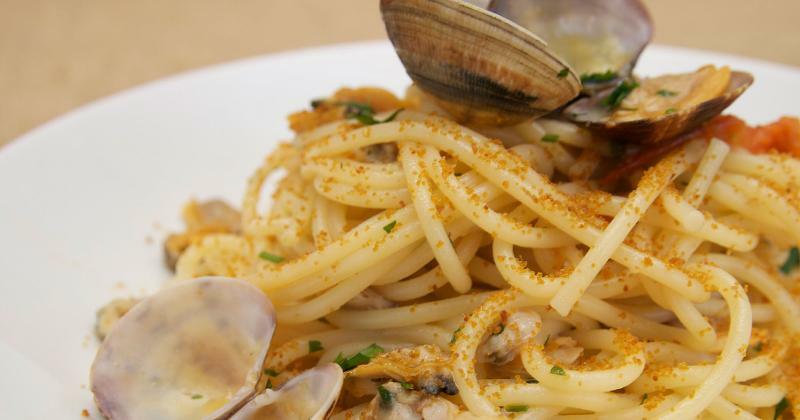 Chefs tend to use pasta, potatoes and other neutral foods as a base to contrast with salty bottarga. Where it’s on the menu: Felix in Los Angeles menus a simple spaghetti dish with bottarga di muggine, garlic and parsley. Native to Southeast Asia, pandan is a tropical green plant with a sweet aroma. The leaves are used to either flavor drinks and desserts or as a wrap to enclose savory fillings. 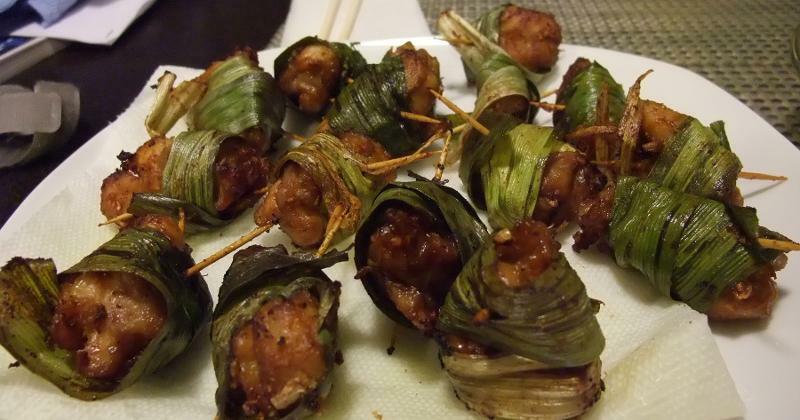 Pandan chicken is a Thai dish composed of chicken wrapped in pandan leaves, and in India, pandan is infused in coconut milk to make rice pudding. Where it’s on the menu: Proxi in Chicago serves avocado mousse with tapioca pearls, pandan leaf, grapefruit, cocoa nibs and coconut.